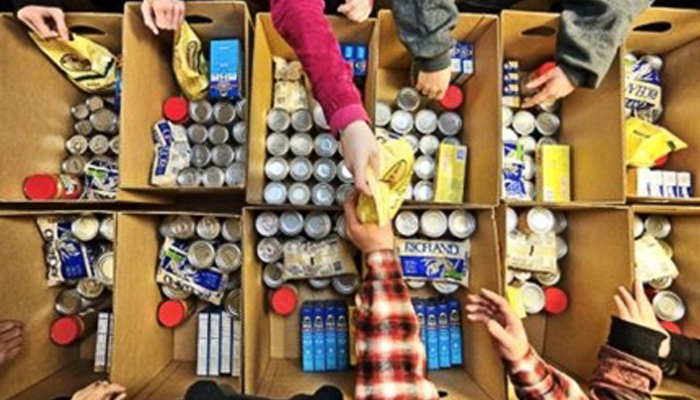 The Community Food Pantry of Murrieta, under the direction of Maria Bhanukitsiri, is a caring community of volunteers from our area called to impact family and community with nutritious food and supplementary resource assistance so that lives of people are filled with hope as they get back on their feet. Through our “Healthy Food for Healthy Families” program, we are committed to providing food at no cost to residents of our community whose personal resources are limited and who are unable to provide adequately for themselves and their families. The Family Outreach Program, under the direction of Angela Loran, provides family resources by offering referral services, facilitation, networking, and diverse supplementary support resources. These resources include other city, county, and federal social services in the area. The Family Outreach Program also provides applications, information, and assistance to those needing services beyond the scope of their programs. The program gives not a handout... but a hand up. 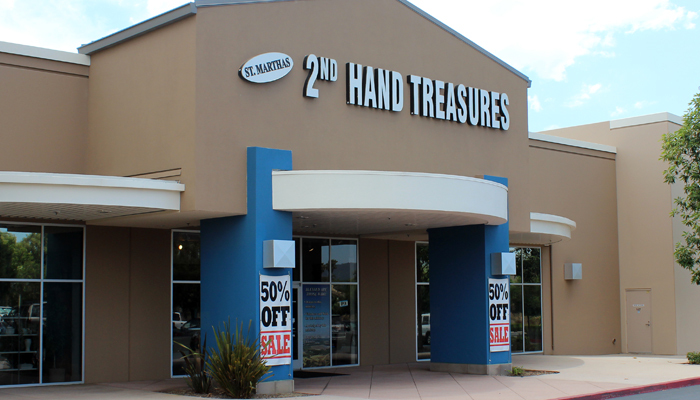 St. Martha's 2nd Hand Treasures provides assistance with clothing and household goods. Under the management of Dorothy Crayton and her wonderful volunteers, resources are provided at low or no cost to residents of Murrieta, Winchester, and the French Valley corridor. These resources are for those whose personal resources are limited and are unable to provide adequately for themselves and their families. Store profits help fund our family outreach programs. 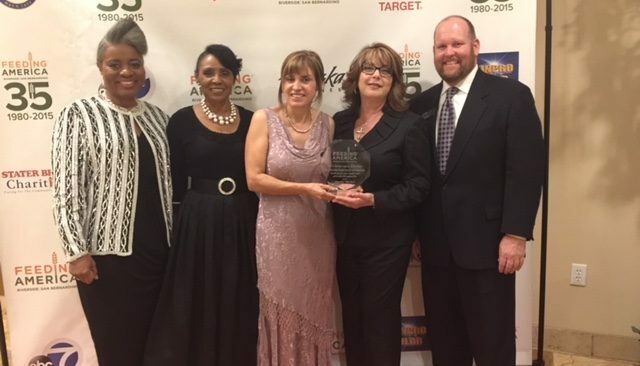 The Community Outreach Program and its associated ministries are a registered 501(c)3 non-profit that assists individuals and families annually through the Murrieta, French Valley Corridor, and Winchester Communities. This is a self-supporting outreach program funded strictly by grants, donations, and the income from the 2nd Hand Treasures Thrift Store. The Outreach Program maintains a separate Board of Directors and separate charts of accounts than the funds of St. Martha's Church.